Deck Doctor can handle all of your commercial design and installation needs, whatever scope and size. We offer a full range of engineered custom products of the highest quality. We understand the importance of completing a project on time, within budget and with the highest quality materials and workmanship. 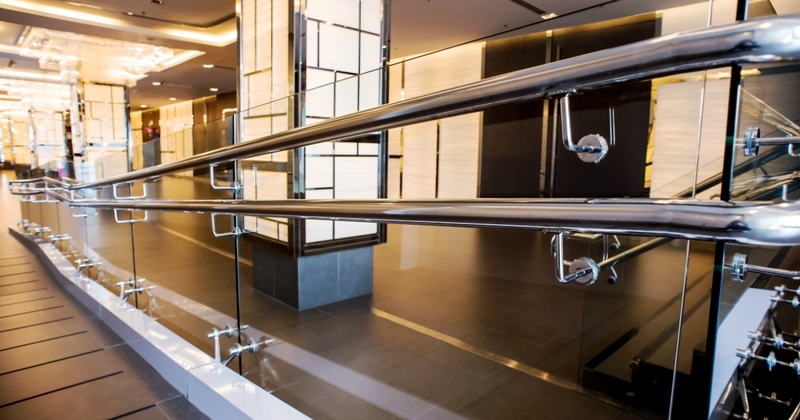 Commercial projects include but not limited to multi-family and condominium deck railings, apartment building renovations, wineries, government buildings, hotels, car dealerships and public access areas. 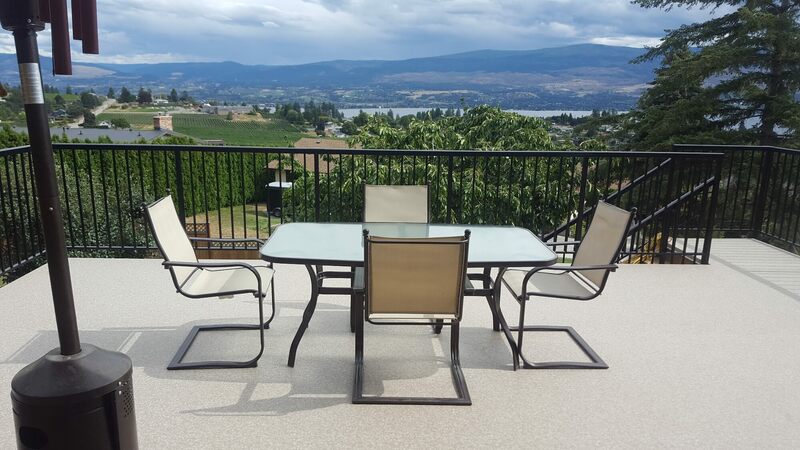 Deck Doctor provides design and shop drafting services with the skill and precise knowledge to complete your project efficiently and professionally. Deck Doctor can get your project done on time and on budget. We understand the importance of getting your business up and running as quickly as possible to start generating revenue and customers. 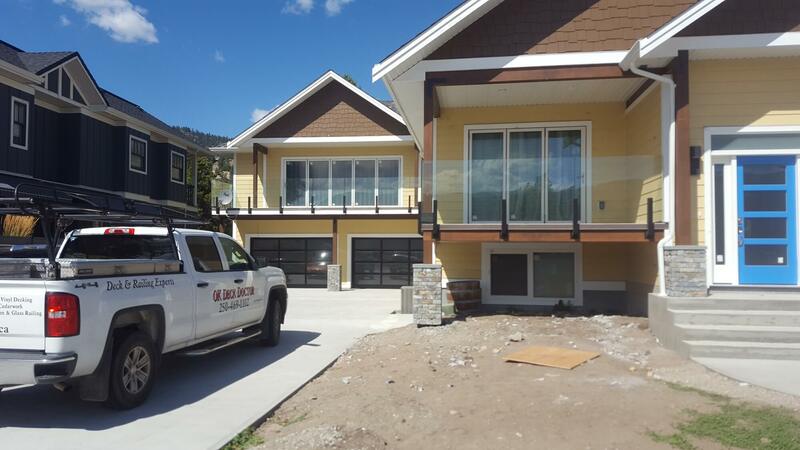 We work collaboratively with architects, engineers, city inspectors, builders and other trades to install your product in the most efficient and cost effective manner. Whatever the scope or size of your commercial project, we are equipped to complete the job with the highest quality workmanship. Our team is up to date on all the latest trends, products and code requirements. We look forward to the opportunity to discuss your project design, budget and scheduling needs. Deck Doctor has a full range of custom railing styles to choose from. We work extensively with aluminum, stainless steel, mild steel, tempered and laminated glass and wood. 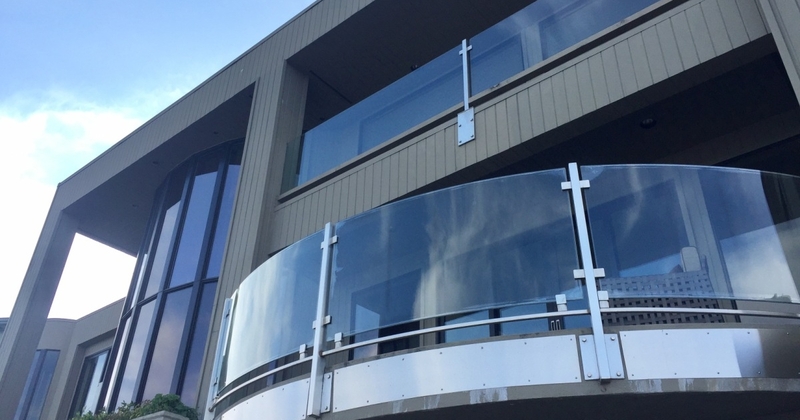 We supply and install engineered fully welded aluminum picket railing, aluminum and tempered glass frame railing, stainless steel stand off railing systems, base shoe and tempered glass railings, short post and long post frame-less glass railings, full frame stainless steel and glass railings, and custom wood railings. 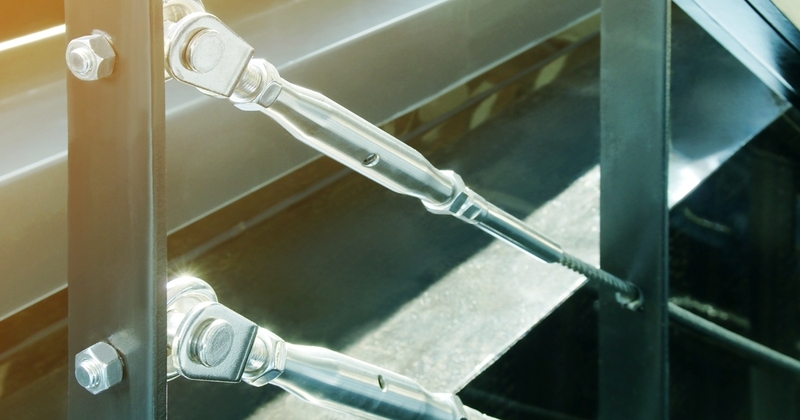 Our team also has the ability for on-site metal fabrication. Engineering schedules can be provided for all of our products. 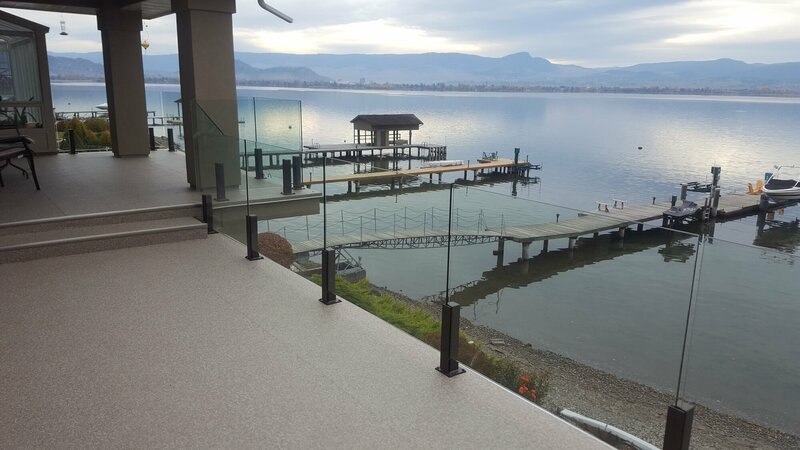 Deck Doctor fabricates and installs the highest quality custom railing products. Our close relationships with our material suppliers ensure that our customers have access to the very best quality products that are available. Call or email us to book an estimate. We look forward to working with you on your commercial projects. Not sure where to start? No Problem! No matter what stage of construction you are in we are here to help you with design ideas, spectacular product choices, and expertise in building everything deck and railing.